Great Place ... Our room was clean, very comfortable and with a nice bathroom and really good working wifi. Our check in was very easy. Breakfast included was full and hearty. Good value for the price. 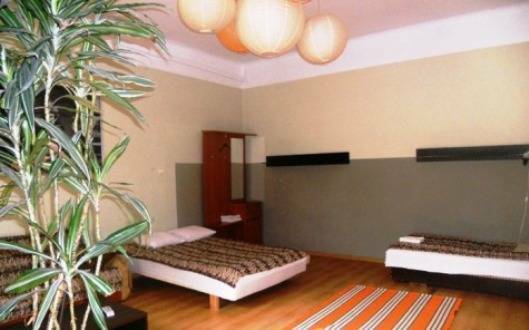 Centrum Hostel is located in the heart of the city near the green area Planty and the Wawel Castle. 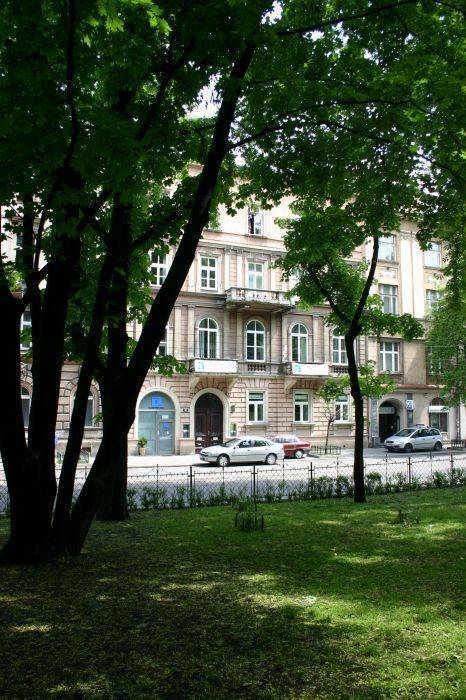 It is only 7 minutes walking from the Main Railway Station and 3 minutes walking away from the Main Market Square. We can accommodate more than 200 people. 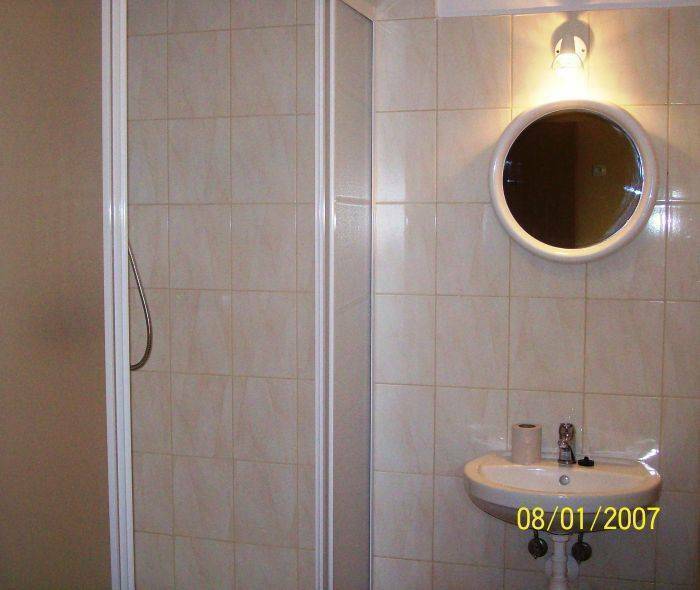 We offer free breakfast, free internet access and professional service. You can spend a nice time here meeting other travelers or relaxing in our common room. There are lots of pubs, restaurants and clubs nearby. 24 h reception will help you any time you need it. You can book a trip to Salt Mine-Wieliczka and to Auschwitz here. You can also rent a bike or book a bike tour around the city. 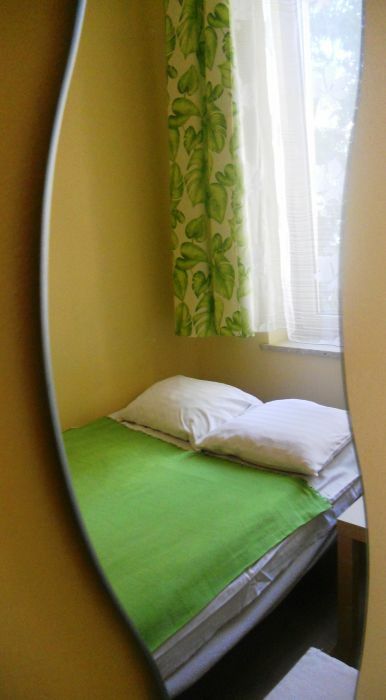 Hostel is located near Planty - the green area. 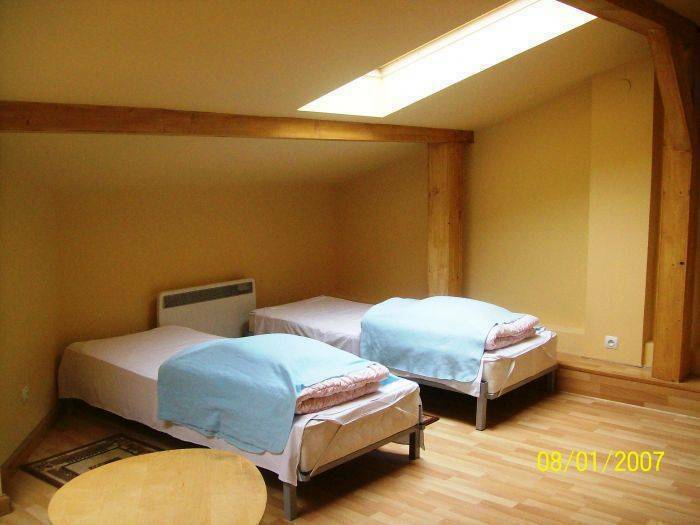 In the walls of beautiful historical building you will find a cozy and a quiet place. The Guest ought to pay in the reception on the day of the arrival.